This is an excerpt from an op-ed authored by our Katie Gibbs and Kathleen Walsh, published in the Ottawa Citizen on July 20th, 2018. Read the full article here. Ontario Premier Doug Ford promised to provide “value for money” when it comes to tax dollars spent on the public service. Days after taking office, he required the public service to cancel all subscriptions to newspapers and other sources of information, and freeze all travel outside the province. Check out our latest training document to find out how the pre-budget process works, why we advocate for funding during the pre-budget process, and how you can be involved. The 2018 March for Science occurred from coast to coast on Saturday, April 14th. 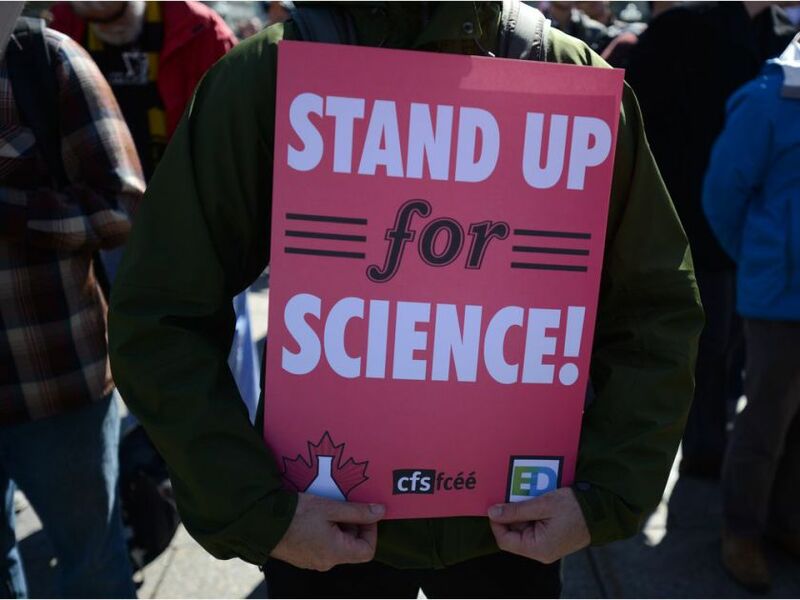 Science supporters gathered across the country to celebrate the amazing tool that is science and to call for stronger civic engagement and government support for the institution of science. 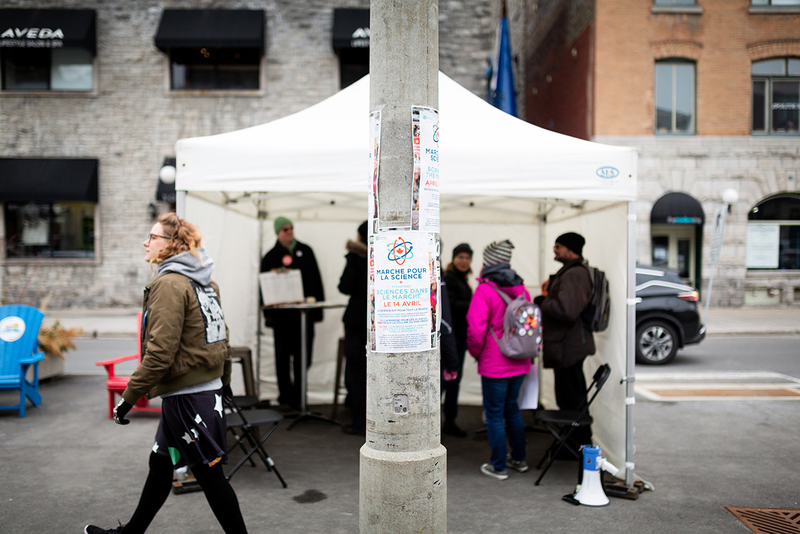 Canadians marched, rallied, braved the cold and freezing rain, told and listened to stories, and came out in full force to show their support for science and evidence-based decision making. 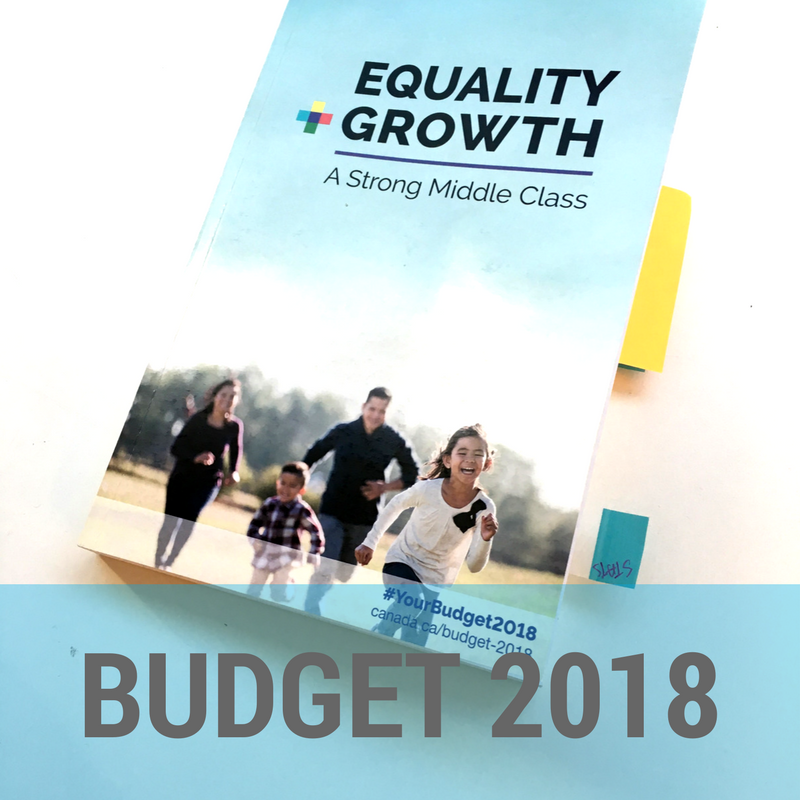 Budget 2018 was announced this week and we are excited to share that it includes significant investments in science and research. This budget contains significant steps towards the recommendations laid out in the Fundamental Science Review in 2017 and makes considerable mention of the Government’s commitment to evidence-based decision-making. As well as an increase of $925 million over 5 years for fundamental research through the granting councils, the Government has proposed forward-thinking solutions to challenges in Canadian science. Initiatives such as the new Tri-Council Fund for interdisciplinary and high-risk research, and investments in improving diversity and equality in academia are the right steps forward.